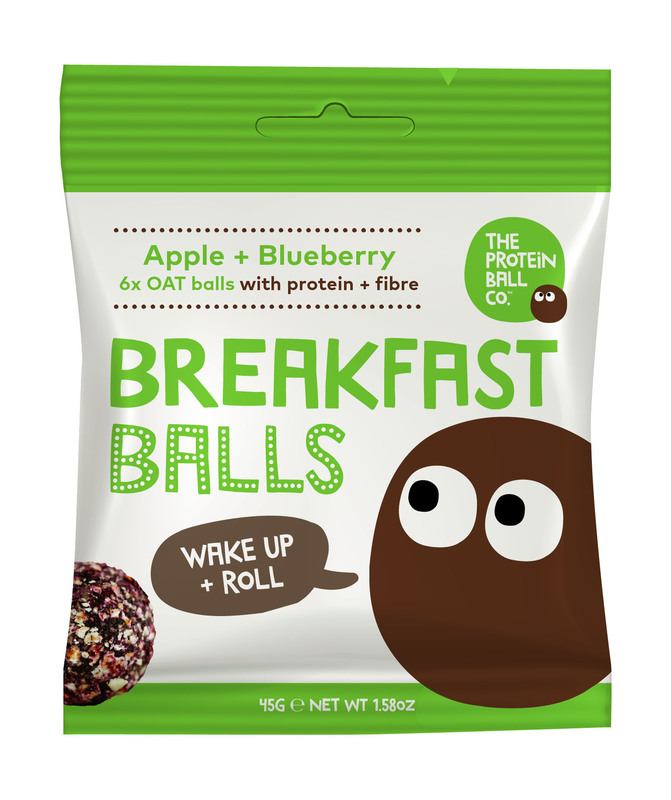 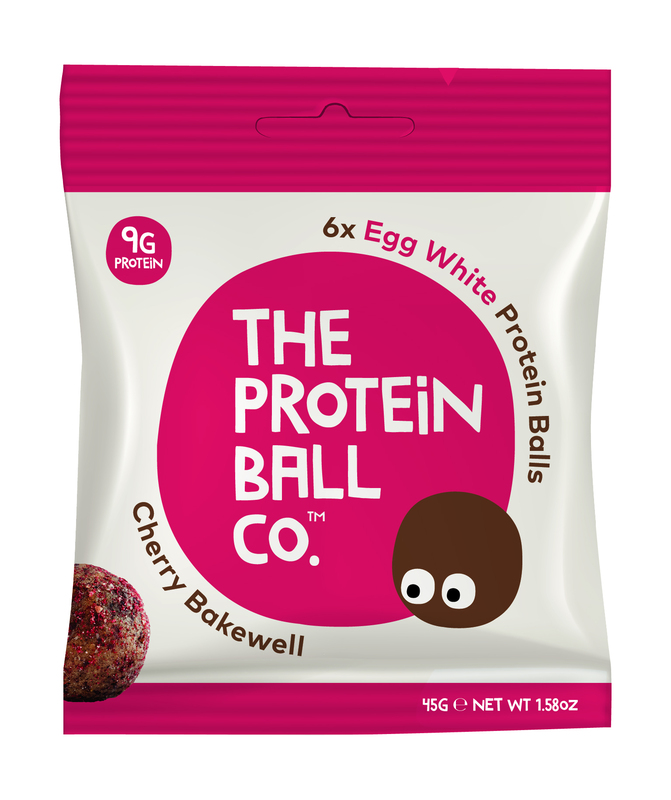 Wake up + start your morning with our six high fibre, gluten free + lunchbox friendly, Apple + Blueberry breakfast balls. These oaty balls of goodness are made with a handful of raw sweet pitted dates, gluten free oats, apples + blueberries with vegan rice, pea and pumpkin protein. 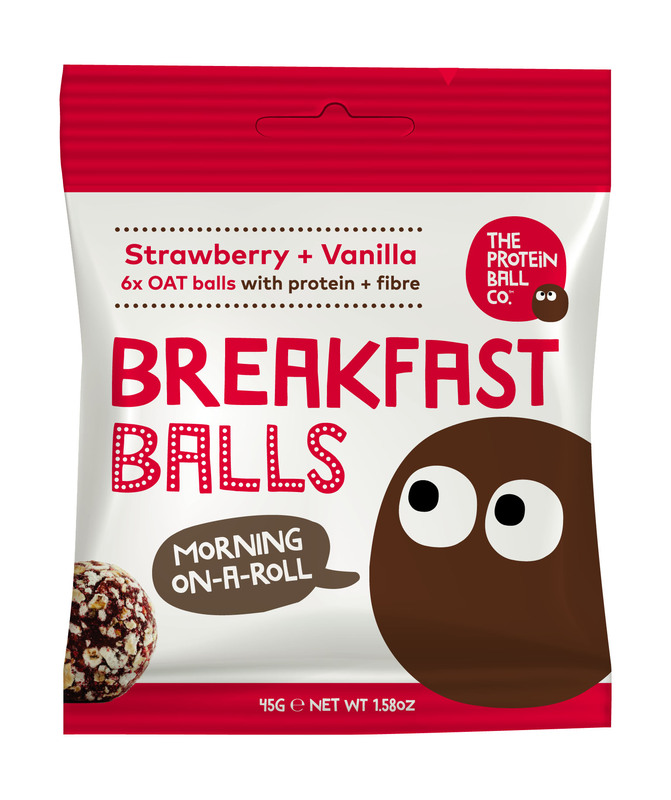 Rolled in cinnamon and gluten free oats, these nut free breakfast balls have a fruity taste. Great for breakfast on-the-go, after your morning run or at your desk at work. Containing no nuts - these also make a great lunch box snack.